Are breach of contract claims from students the new reality? This pre-action letter to Lancaster University is the latest turn of events in the line of cases where the 'student as consumer' has been tested. It will be an interesting case, which could require universities to amend their student handbooks and terms and conditions. The Competition and Markets Authority guidance for students back in 2015 looked at how universities which "seek to limit or exclude the university’s liability if it doesn’t provide [....] the course it agreed to or fails to provide it to a reasonable standard" can be unfair contract terms. Exclusion terms will certainly be tested in this case, if it gets the go ahead. 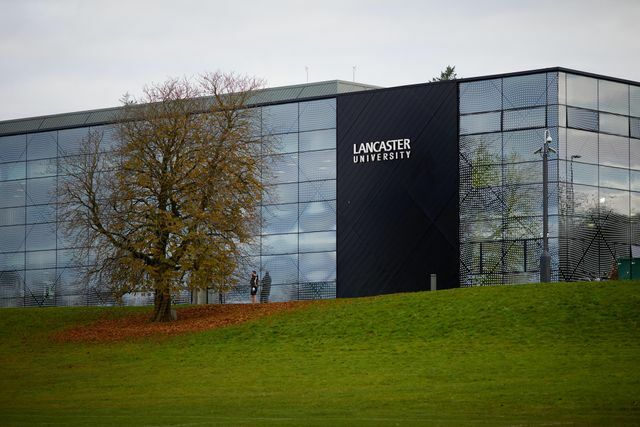 Consumer and human rights firm Leigh Day says it has written to the vice chancellor of Lancaster University to inform him that it is bringing a claim for lost tuition time during a dispute with teaching staff – a case that the firm predicts could grow into one of the UK’s largest group action cases. The claim is for breach of statutory rights under the Consumer Rights Act, and loss of contract hours.